BETHESDA, Maryland – With the average age of vehicles on the road accelerating, the U.S. auto care industry’s projected value of $381 billion for 2017 is showing no signs of slowing down, according to the Auto Care Association. In its “2018 State of Auto Care Report,” the association predicts that the industry will hit $421.2 billion by 2020. The report is a comprehensive resource of the industry’s key facts, most pressing issues and how the association is addressing them from every possible angle. 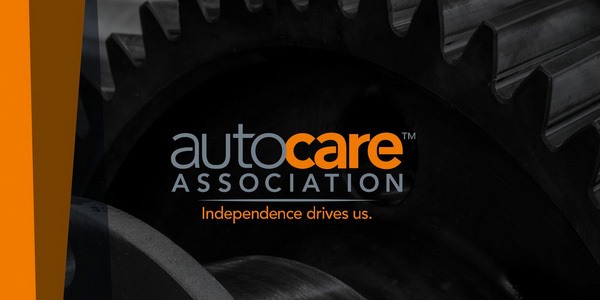 “The ‘State of Auto Care’ serves as a valuable digital guide to navigating this fast-paced, constantly evolving industry,” the association said in a news release. 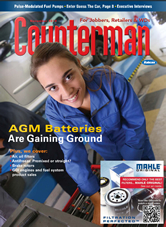 Inside, readers also will find key statistics on market size, employment, consumer preference, vehicle sales, vehicle lifespan, maintenance, imports/exports and more.